Toll-Free Missed Call Numbers let you handle each and every lead properly at your own convenience. Missed Call Numbers allows you to capture a burst of leads in a very short time (for example when a radio campaign is running or newspaper ad was published), which can be dealt later as per the convenience of telemarketing executive or the sales team. On every missed call you can program a response e.g. Auto-Call back on missed call to the caller. SMS acknowledgment on missed call e.g. sending the discount coupon. 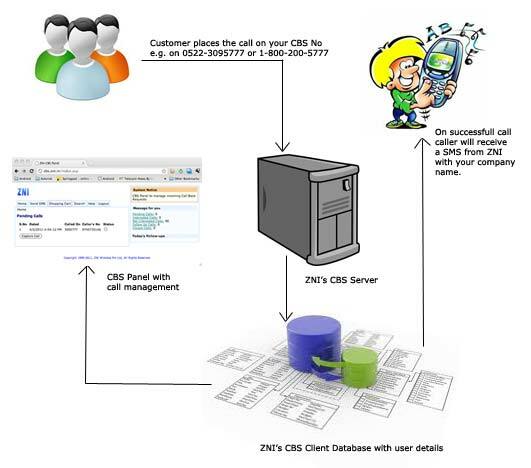 API hit to CRM or Web app for mobile number verification or database building. Missed calls can be received either on a 10-digit mobile number like 09598780001 or on an 1800 number series. In both the cases these calls will be free for the caller and very little needs to be paid by the called party, generally 1 paise per missed call. How Missed Call Alert Service Helps You Generate More Leads?